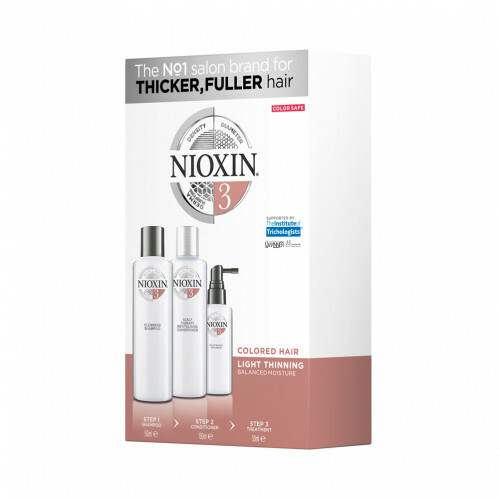 Amplify hair texture and restore moisture balance with the innovative Nioxin 3-part System 3 for Colored Hair with Light Thinning. 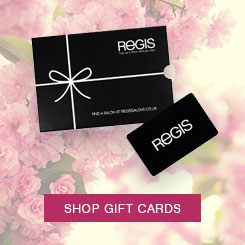 This professional hair thickening treatment set for colored hair contains three products designed to volumize and strengthen hair with light thinning. 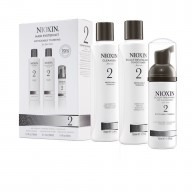 Nioxin’s 3-part System 3 reduces hair loss due to breakage, while cleaning and refreshing the scalp. 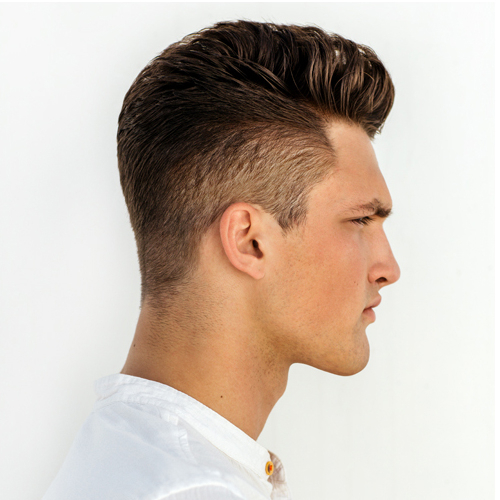 This treatment leaves hair thicker, denser-looking and with a vibrant color. Nioxin Cleanser Shampoo 3 150ml: removes sebum and environmental residues from the scalp and hair. Nioxin Scalp Therapy Revitalizing Conditioner 3 150ml: a lightweight conditioner that helps provide hair resilience and control moisture balance. 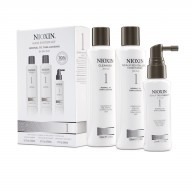 Nioxin Scalp & Hair Treatment 3 50ml: refreshes the scalp and increases hair volume.